Although Cancun is known for being a city exclusively known for spring breakers and college students, there are tons of exciting and relaxing things to do for families, solo travelers, and people of all ages. Cancun holds a boast of historical and cultural value that shouldn't be missed. Use Airbnb when in Cancun. Here is the code to get $55 on your first Airbnb stay. Save money on flights with Ebates, a (legit!) cash back website. Get $10 here for signing up. Stay off the Cancun hotel zone (in an Airbnb or affordable hotel) and pay resort fees (if you want the resort) Cancun Hotel Zone is VERY expensive. Below is a list of 10 free or cheap things to do in Cancun. Enjoy! 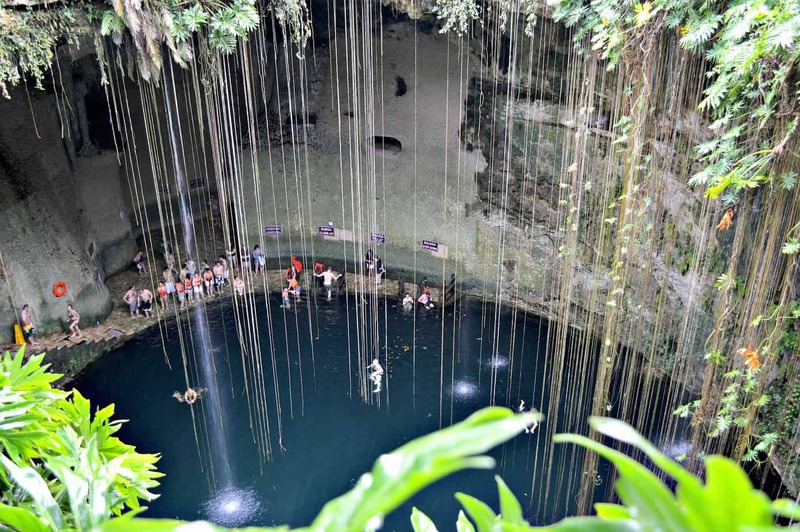 Cenote Ik Kil is a waterhole that is 40 meters deep. The water has been considered sacred by the Mayans who performed human sacrifice to their rain god. Cenote Ik Kil isn't exactly in Cancun, but it can NOT be missed. There is a restaurant, lockers, and bathrooms that you can use. Make sure you jump in from one of the three jumping spots! To get here, you can take a bus, taxi, or get your own rental car, but I recommend signing up for a tour so all of the work is done for you. I went here with a tour group (paid around $60 for a tour to and ticket to Chichen Itza + Cenote Ik Kil + buffet lunch). The tour guide was amazing, and ended up being one of the best tours I've ever been on! You can learn more about the tour here. Tip: Go as early as you can to beat the crowds. Bring your swimsuit! Isla Mujeres is an island close to Cancun known for its white beaches and turquoise water. Make sure to hit up Playa Norte (North Beach), the underwater sculpture museum, and the sea turtle sanctuary. There's plenty more to do, so make sure you rent a golf cart while you're on the island! The fee is less than $50 for a rental. The Ultramar dock (as well as other docks) leave every half hour to Isla Mujeres. The ride is about 20 minutes long and is a ride you cannot miss out on. Lines get pretty long on the weekends in the mornings, and during any morning in the high season, so keep that in mind. The ride costs about 80 pesos (as it says online) but I remember us paying double that. Tip: There's a beach that is deserted on the exact opposite side that you will be dropped off at. My mom and I spent some time over here and had an entire beach to ourselves. You'll see a rainbow sign that says, “Isla Mujeres”. The Mayan Museum of Cancun has a huge collection of Mayan archeological artifacts. The museum only costs $4 to enter. Located at the northern tip of the Yucatan Peninsula, Chichen Itza was once an ancient Mayan city. Also known as a mythical city, Chichen Itza is filled with a variety of architectural styles from the various cultures that once inhabited the city. With over a million people visiting the site every year, it's a site that can't be missed, even though it's a couple hours away from Cancun. I've read in forums that people recommend not taking tours, but I do. People recommend not to because they say there isn't enough time. We had a solid hour or more at Chichen Itza, which was enough time for us as it was at least 110 degrees. Tip: Do not go on Sundays as Mexican nationals get free entry. Restaurants in the hotel zone will be expensive, but once you drive away from the zone, food gets really cheap. Go to downtown Cancun and check out the restaurants over there. 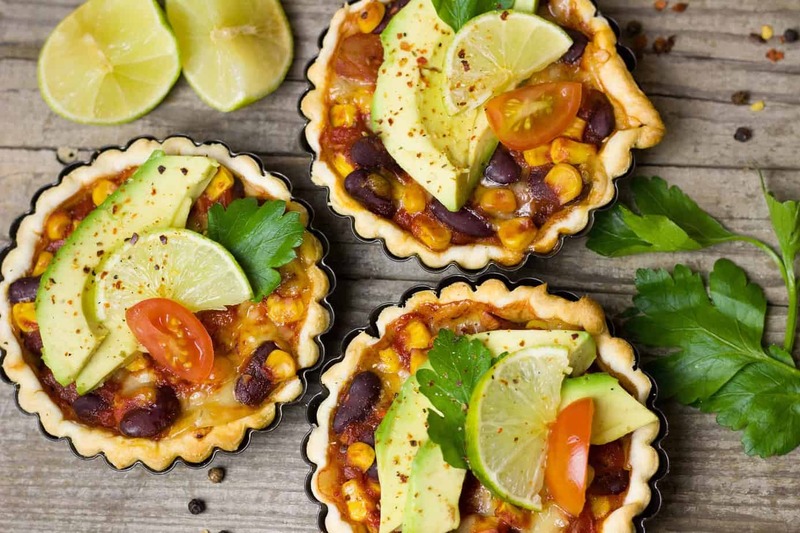 Find out where the locals eat from online forums on Couchsurfing. Make sure to check out vendor stands as they are usually the cheapest. Check out this Cancun guide for more info. The hotel strip is filled with restaurants, clubs, and other shops to buy souvenirs from. This area gets pretty crazy at night, especially with this being a popular area for college students. All the resorts are in this area, as well as a few public beaches. You can stay at pretty much any resort by paying a small fee. You'll get a day pass and have access to certain amenities that a hotel customer would get. This is a great way to save money by also getting an extravagant outside pool with canopies and pool bars. Rentals cost less than $10, and resorts might give them to you if you pay for their access fee to use their special features (beachside resort, pool, etc. for a flat fee). Or you can bring your own equipment! Scuba diving is another option, but this gets very expensive and you'll need training before you go out for your official trip. Playa Tortugas is commonly known as more of a relaxing beach compared to the other beaches in Cancun. The water here is really calm and relaxed, making it perfect for any age. The beach is free and there are tons of restaurants and bars surrounding the beach for when you get hungry. Bring along some rafts and relax in the sun! El Rey Ruins is located in Cancun. The ruins don't take long to visit, but it's worth seeing as it only costs $3. Iguanas also cover the ruins, which is a pretty cool sight to see! Uber is illegal in Cancun, but that doesn't stop people from using it. Your Uber driver might tell you to pretend that you're just a friend of theirs when they drop you off. Bus passes are extremely cheap, but they can get quite packed and potentially become a hot spot for thieves to steal from tourists. Cancun has a tropical climate, making it either really rainy or dry. The city is warm year round, making it a nice place to visit any time of the year. Cancun surprised me a bit. I went to Cancun in the middle of spring break with my mom (I know, I know, the perfect time to visit with a parent). If you're exploring Mexico, make sure to check out this comprehensive Mexico Travel Guide! Have you ever been to Cancun? What would you add to this list? How can I find out what air bnb you stayed at? What tour did you take to Chicen Itza and Ik Kil?